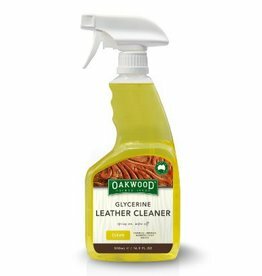 A pH balanced leather cleaner formulated for use on saddles, bridles, harness gear, belts, and other tack accessories. 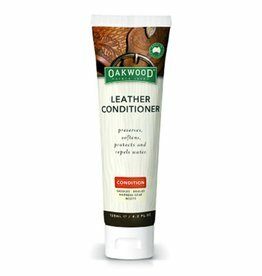 Formulated for preserving, softening, water repelling, and for the protection of leather products. 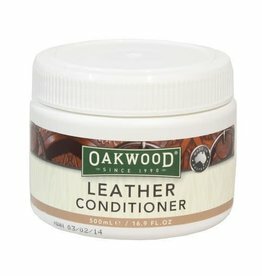 Formulated for preserving, softening, repelling water and protecting your leather goods. 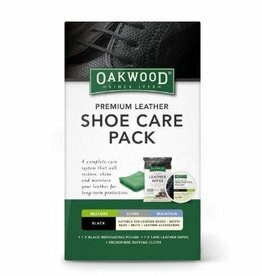 A complete care system that will restore, shine and maintain your leather for long-term protection. 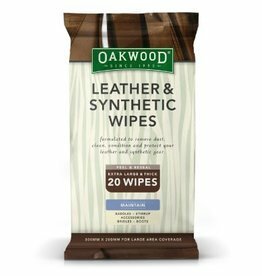 Clean, condition and protect our leather and synthetic gear with these convenient wipes!